Showing results by author "Harrison Greenbaum"
[Contains explicit content] For a country founded on the separation of church and state, America sure does like to get religious. 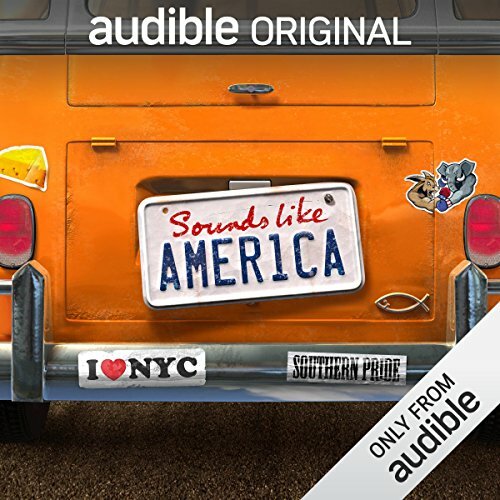 In this episode of Sounds Like America, comedians and host Roy Wood Jr. are your guiding light on a standup-filled journey of America's prominent religions. You'll hear about how to respond when someone catches the Holy Ghost, how a Muslim dad reacts to his daughter dating an atheist, a musical tribute to international Judaica, plus comedians of many backgrounds. 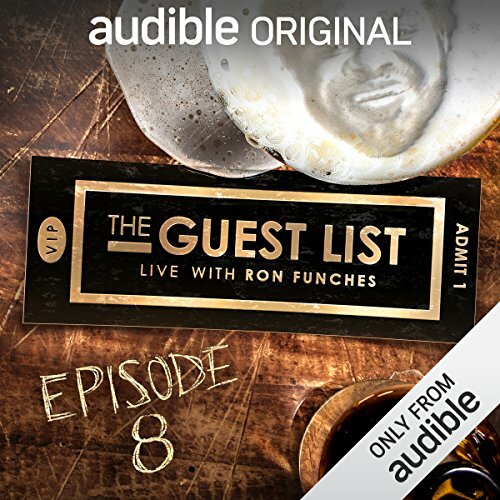 [Contains explicit content] Featuring sets from Cameron Esposito, Steve Byrne, Harrison Greenbaum, Rhea Butcher and Matt Braunger.